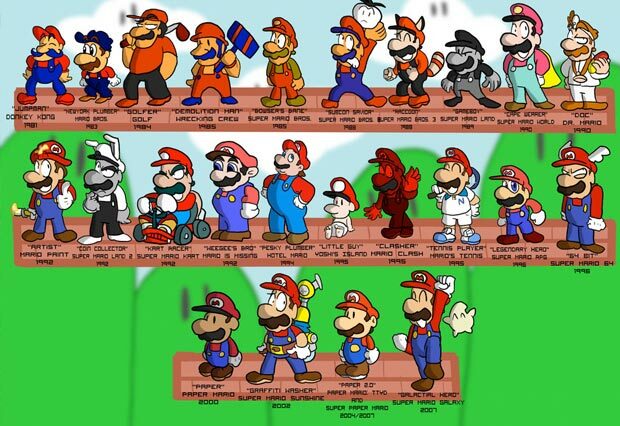 Who is this Mario Fellow, and what is With That Mustache? 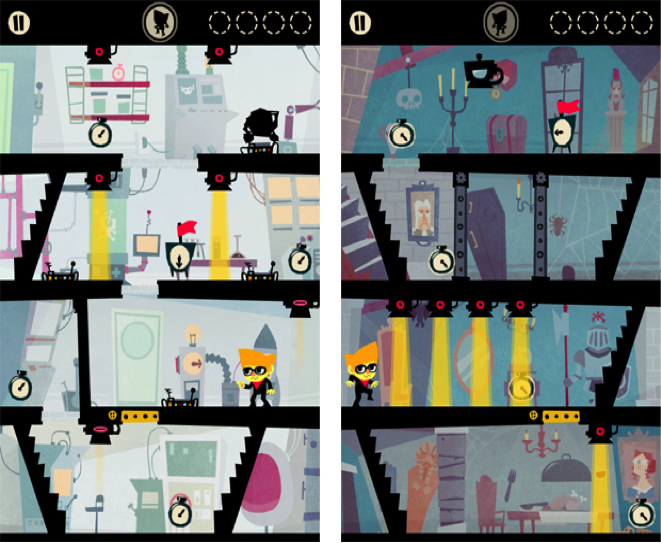 One truly engaging game with an increased level of difficulty is Beat Sneak Bandit. 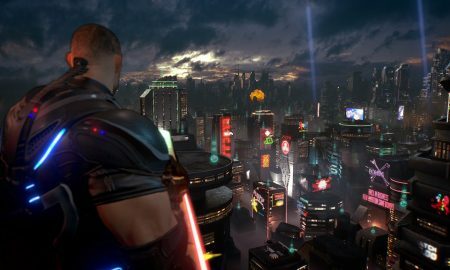 It features an exciting soundtrack with indie rhythms, secrecy, mysterious turns, and you will be put in a lot of unexpected situations throughout the game experience. All of a sudden your character will be converted into a thief who needs to rescue his town after it was captured by the immoral Duke Clockface. 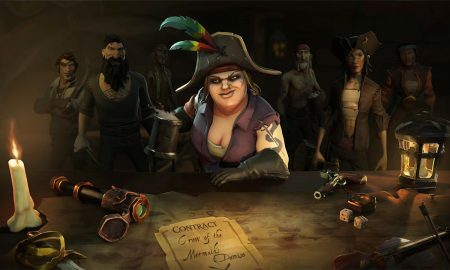 It is also fun, because the bandit has to move according to each level of music, thus you will have to strategize and use your imagination, as well as skills, to win. 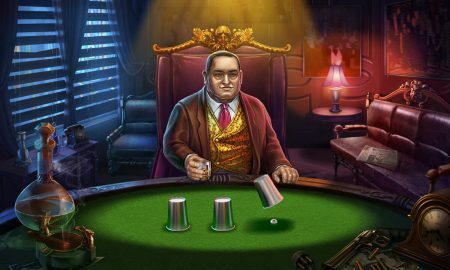 You might also enjoy playing Ghost Trick, a fine game that’s all about an intelligent Phantom Detective, who needs to overcome numerous obstacles on every level. 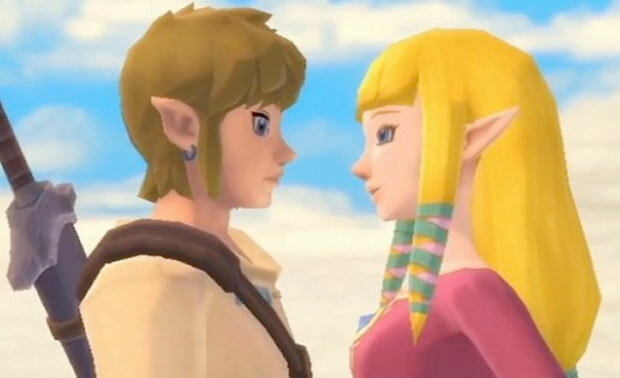 The game was incredibly successful on the DS, and it features a cool storyline, a unique style, funny animations, and it is based on true stories. 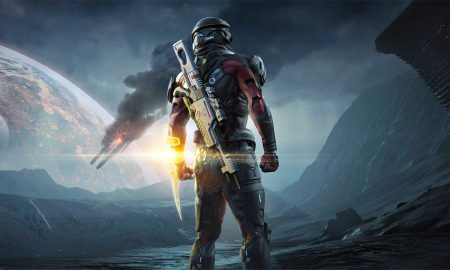 It works flawlessly in the iOS, and it is suitable for people who appreciate imaginative animations, and jokes, but it is not recommended for those who seek for a game with a linear story. 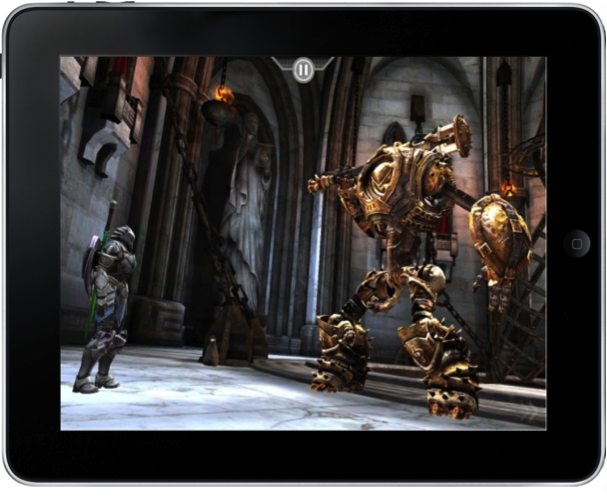 Infinity Blade is a very popular game, which will give you the opportunity to use your strategizing skills, and your mind to gain points and increase your score. The action of the game takes place in a medieval epoch, and the players have to fight against demonic knights, and terrifying ogres. You will be running, fighting, digging treasures, and you will be completely absorbed by the game. Also, it features countless visual details, interesting features, and bewildering outcomes. 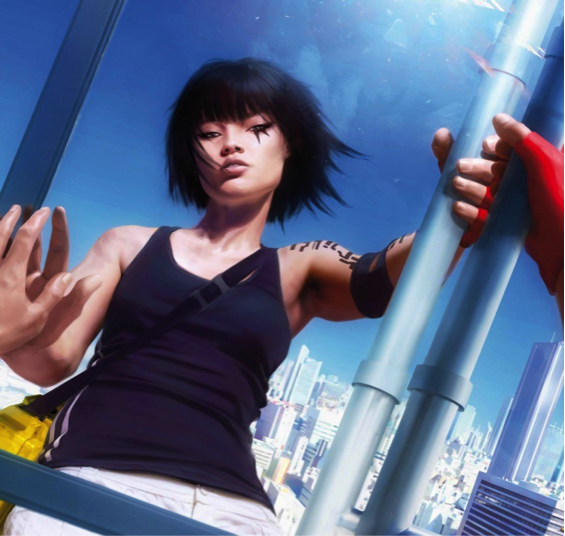 You will surely enjoy playing Mirror’s Edge, a 3D fetching adventure game that will grab your attention right from the beginning. While playing it on the iOS you will notice that the portable version preserves the kinetic sense of flow, and you will really feel like you are part of the game. 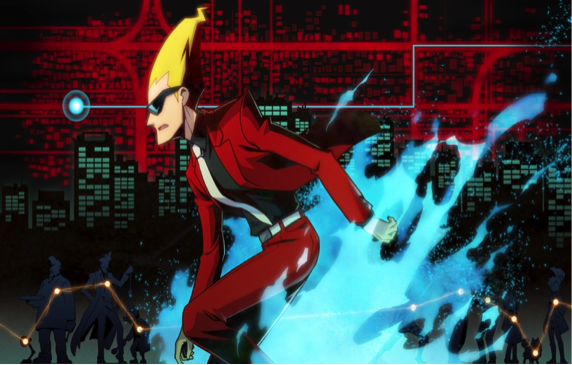 It is recommended for people who are afraid to run freely, and for those who want to feel like movie heroes who jump from one building to the other. Yet, you should know that the game can be extremely difficult, and it will test your reflexes, and the ability to think fast; thus, if you think that you cannot put up with these, maybe you should practice your skills first. 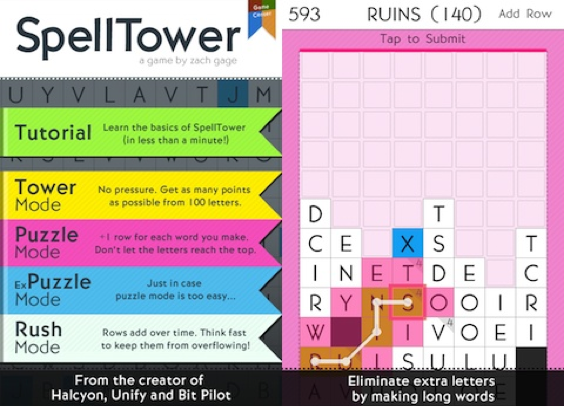 There are countless games available in the App Store, but if you are looking for something out of the ordinary and stimulating, you should play SpellTower, a fascinating game that stands out through its special approach, and acrobatic spins. During the game, verbs, nouns, and various other parts of speech storm graceful throughout a vertical grid and every movement changes the game board, making you the designer of your fate. Scrabble fans will absolutely adore this game, as it will be a real challenge for them, but it is not suitable for those who are looking for multiplayer competition. Also, SpellTower is a game that challenges your mind, forces you to practice your language skills, and improves your abilities; although it’s not that easy, it can be very relaxing if you enjoy word games. Last but not least, the last challenging game on our difficult iPad games is Sword and Sworcery, a unique, retro-styled adventure, which pays homage to Shigeru Miyamoto and Robert E. Howard, through a fabulous artistic style. The game draws players into a fantasy quest, forcing them to pass through various entertaining trials, and overcome obstacles. 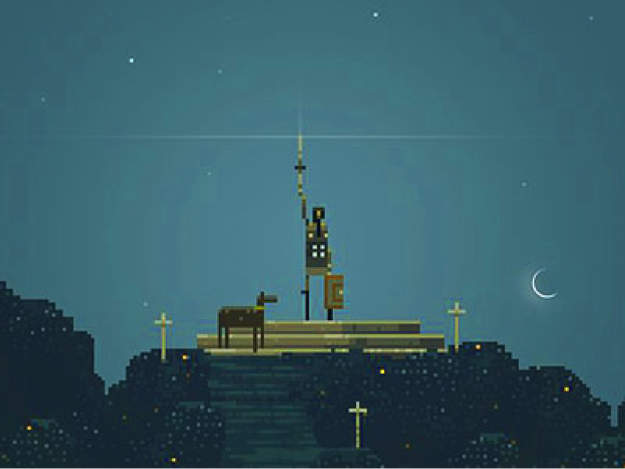 If you are looking for a game that can challenge your imagination, which is vivid, dynamic and will keep you focused, you will surely like playing Sword Sworcery. However, be careful because it can be really addictive! There you have it, some of the most difficult games for the iPad. While some of them will put your agility to the ultimate test, other games are all about brains and strategies. Are you up for the challenge?